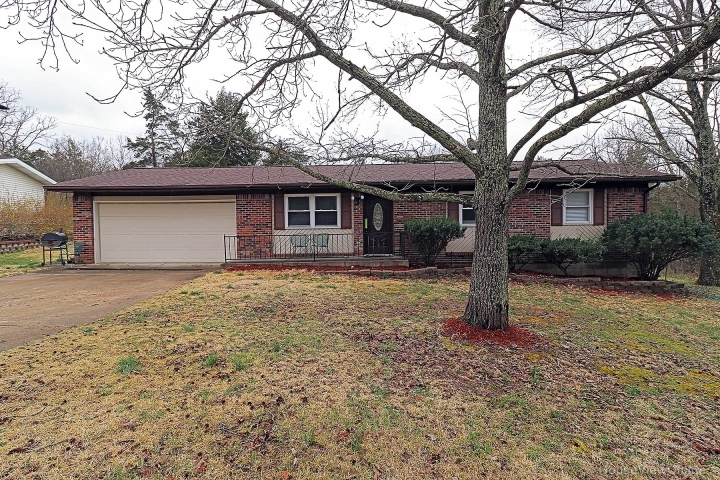 Lovely 3 bedroom 2 bath ranch home in great neighborhood in Terre Du Lac! Great starter home! Walking distance to Country Club and Golf Course.